ON the 29th September 1615, King James I signed the Royal Charter which brought Edward Wilson’s school in Camberwell into existence. Four hundred years later and forty years since its relocation to Surrey, Wilson's is one of the country's most successful state-funded selective boys' schools. We warmly welcome you to our website. Parents regularly tell us that they choose Wilson's not just because of our excellent academic record but also because the boys seem to enjoy their time here. We believe that school life should be enjoyed for itself and not just as a preparation for adulthood. Our co-curricular programme is excellent; sport and music in particular are very strong. Lessons engage pupils' attention with pace and challenge, enriched with all sorts of activity to extend pupils’ interests and skills far beyond the confines of the National Curriculum and examination specifications. Teachers know the boys very well and visitors often comment on the laughter, good humour and warmth that mark relationships between boys and staff. Our expectations of boys in terms of personal achievement, academic and otherwise, and behaviour are very high. We have an excellent pastoral system that very effectively communicates our core values of respect, tolerance, courtesy, cooperation, service to the community, personal achievement and most of all, hard work. 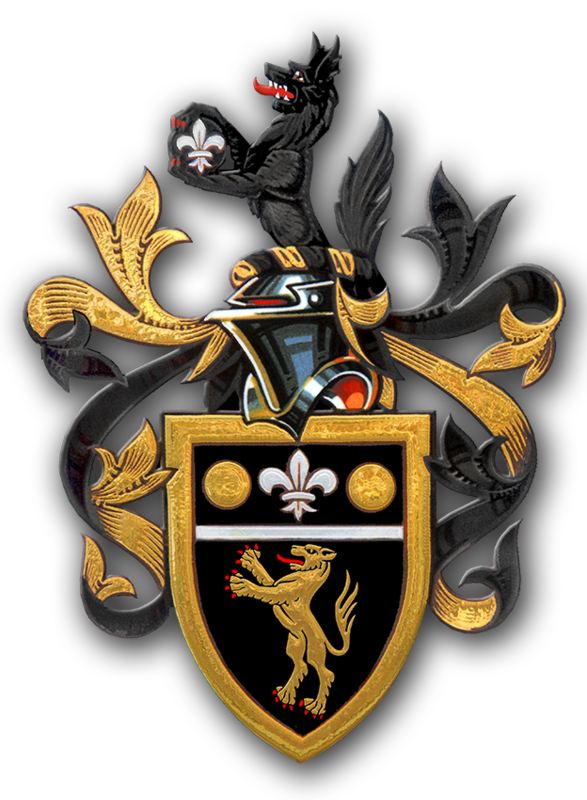 The motto of the school – Non Sibi Sed Omnibus (not for oneself, but for all) – drives all that we do. We welcome boys from a wide variety of ethnic and cultural backgrounds; over forty languages are represented in the school and all of the major religions. We regard the diversity and richness that this brings as a real strength of the school.Be assured that no one is a guest at Wilson’s. Everyone is included. Places at the school are dependent upon achieving a pass mark in the entrance examinations and places are awarded solely on the basis of rank order of performance in these tests (which take place in the autumn term). We understand that the application process might seem daunting, but full details can be found on the Admissions section of the website and we will be happy to answer any questions you might have. We hope you enjoy looking at our website, which serves as our online prospectus and will give you an idea of the startling breadth of activity that goes on here on a weekly basis. We look forward to welcoming you to our Open Evening, which takes place in the summer term.